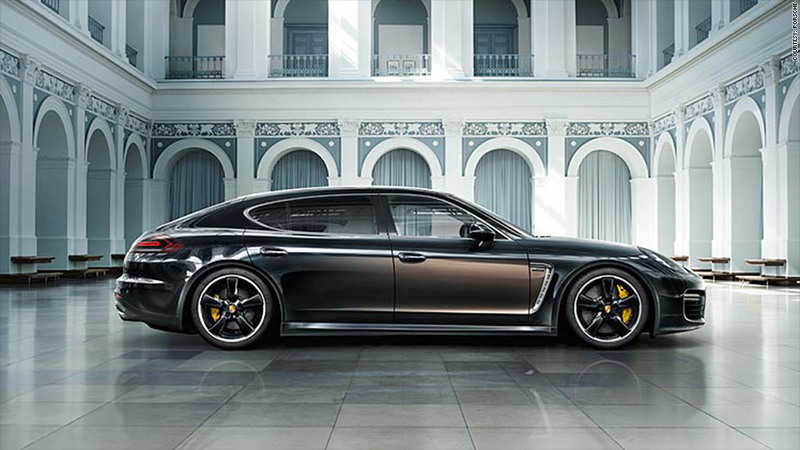 Lush browns, like the tones seen on this Porsche Panamera Executive Exclusive ultra-luxury sedan unveiled at the Los Angeles Auto Show, are becoming more popular. When it comes to car colors, neutral colors like white, black, gray and silver are traditionally the most popular choices throughout the globe. While this continues to be true, some interesting trends are developing in the paint department. 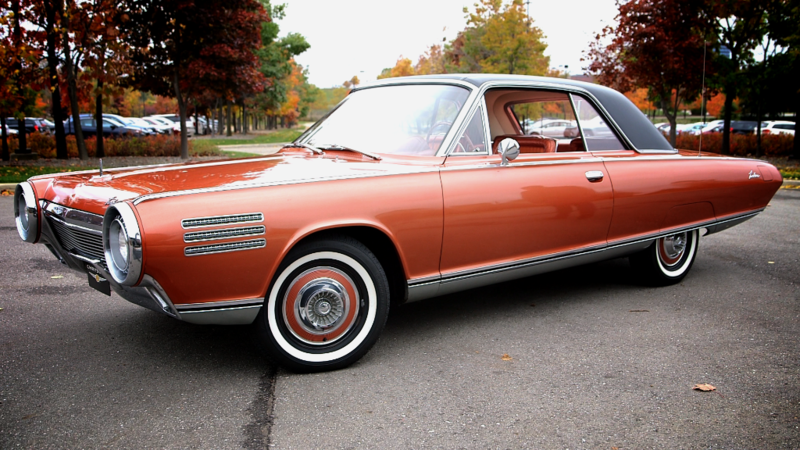 For instance, once unloved brown is on the rise, according to car coatings manufacturer PPG. The reasons behind this have more to do with the sorts of cars drivers are buying and less to do with their favorite colors or overall mood, said Jane Harrington, PPG's manager of automotive color and styling. White, black, gray and silver top of the color charts because they're available on almost every new car and truck model offered. They're also considered a "safe" choice, said Harrington. Nearly a quarter of cars built in North America this year were white. But so-called "natural hues" -- autumnal shades like golds, yellows, oranges and browns -- are getting more popular in part because they're frequently offered on midsized SUVs, a growing market segment in North America, Harrington said. Also, new paint technology can make these colors more varied and attractive. In the future, these colors will become even more popular, according to PPG. New metallic shades such as bronze and rose gold that have made headway in fashion and industrial design will become a big part of the car color palette. Also, deeper and richer high-depth colors will also become more popular as a result of new paint technologies that allow for layering of colors making for more interesting hues, Harrington predicts.